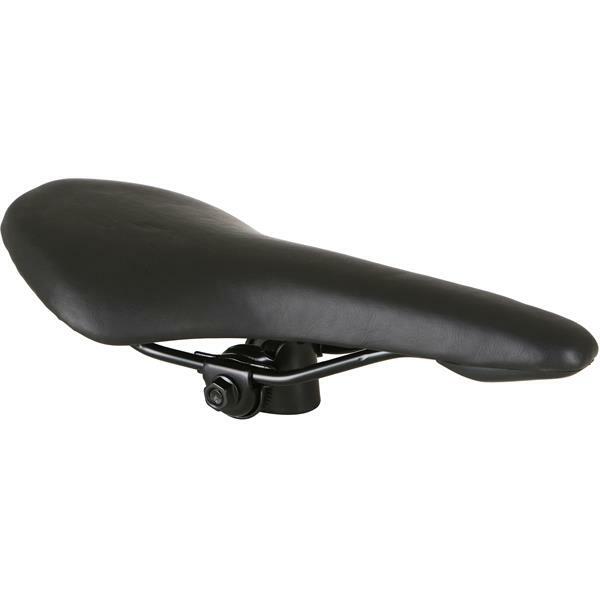 Framed Bronze Series Bike Seat is a great bike seat. Framed Bronze makes you slick, speedy, aerodynamic and agile. Best for being speedy and lightweight, zip along and speed down the steepest hill with little resistance from the Framed Bronze Series Bike Seat. Comfortable and stylish, you're bound to have the ride of your life on whatever bike you put it on.